Due to significant growth, Rotherham based online printer instantprint will invest a further £5m on the latest print technology this summer, opening-up over 30 new job opportunities in South Yorkshire. 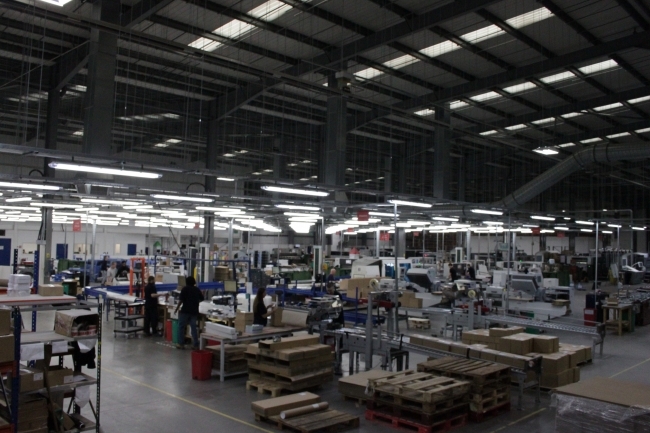 Over the last two years, instantprint have created a remarkable 150 jobs across the business. Further investment will present even more job opportunities for South Yorkshire, including over 28 new jobs by September. The investment will also allow instantprint to broaden their product range. This will include; folded business cards, wirebound booklets, calendars and Spot UV on selected products. The fast-growing printer will also bring in a Inkjet Fujifilm Jet Press 720S B2, making them just one of four companies in the UK to have one. Over the past four years, instantprint have invested £15m into state-of-the-art technologies to help them deliver nothing but the highest quality products to customers faster than ever before. This year, 96% of orders left production on time and this has increased since April to 97.5%. 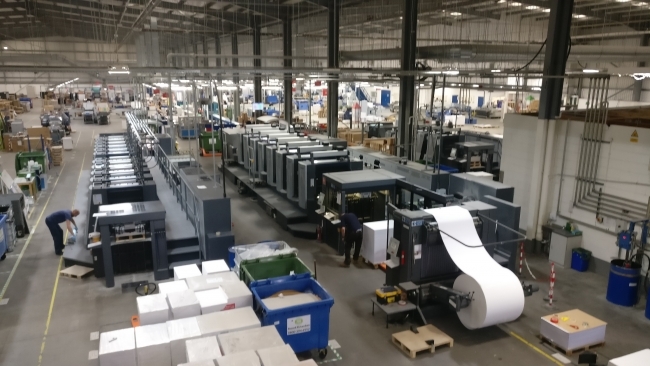 Co-founder of instantprint, James Kinsella said: “With this year’s investment we’re looking to both increase our overall capacity as well as the range of products that we offer. We’re currently in the process of recruiting for an additional 28 positions across the business from web development through to machine operators to prepare for our peak trading month in September. Since first launching in 2009, instantprint have gone from strength to strength, including being mentioned in The Sunday Times Virgin Fast Track 100 for two consecutive years. To be included in this, companies must have an average of 3-year sales growth ranging between 45% and 37.5% PA and sales ranging between £5m and £100m. Furthermore, instantprint were included in the London Stock Exchange Group’s 100 Companies to Inspire Britain report, which only showcases the UK’s most inspiring and fastest growing companies.